I keep finding all of these amazing summer reads lately so I apologize in advance if I’m contributing to making your summer reading lists being out of control! 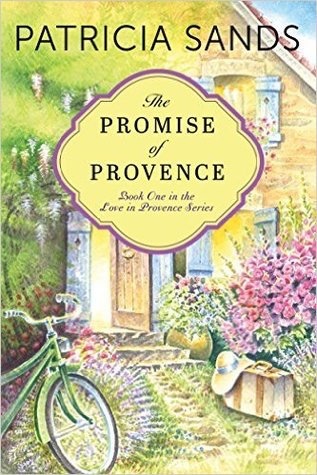 The Promise of Provence was an absolutely lovely read, I fell in love with the main character, Katherine, but I also was utterly charmed by France as the author really brought the country to life. I’m so happy there are still two books left in this beautiful series. When the novel begins, Katherine is dumped in an extremely callous manner by her jerk of a husband, James. He breaks up with her via a note on their anniversary. Thank goodness his role in this story is minimal, you never actually meet him and for that I was grateful. The story follows Katherine over the course of a year as she deals with the end of her twenty something year marriage and her struggles as she navigates a new life as a single woman in her fifties. As I mentioned earlier, I adored Katherine. She was so raw, vulnerable and honest, wholly relatable. She has a small support group in her friends Molly and Andrea, (Andrea is also her cousin) and both of them were great characters as well. Molly had an air of mystery about her and I’m hoping to learn more about her secrets in subsequent books. She also has a terrible potty mouth but that only made me like her more! There were also many fantastic people that Katherine meets as she travels in France, they were so charming and interesting! There is some romance along the way as well, but I won’t tell you with whom, you’ll have to read and see for yourself. 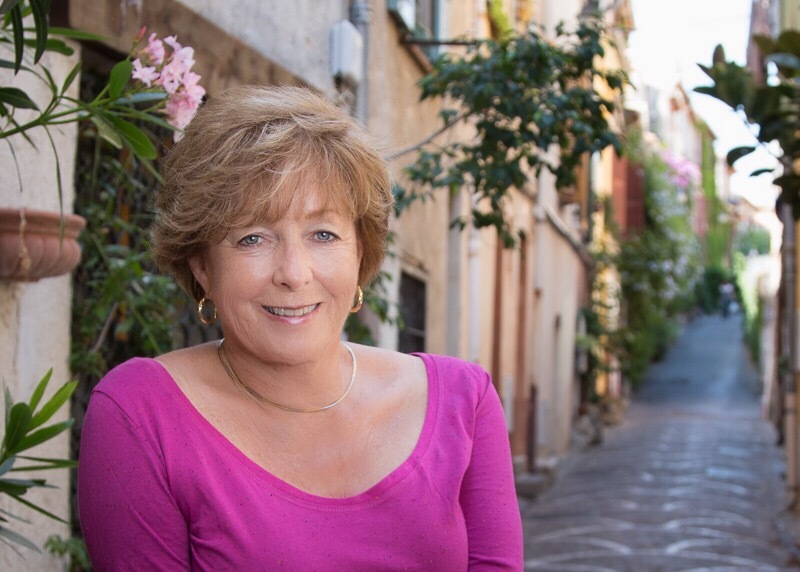 It was very clear that Sands has a deep personal connection to France and Canada, her passion was apparent in her gorgeous descriptive writing style. In her authors note she calls the book her love letter to France and that’s an apt description. The food described was stunning and had me practically drooling several times and the imagery she conjured really brought the setting to life. I had such a great time following Katherine on her adventures as she experienced highs and lows and can’t wait to reconnect with her in the second book. I love this book! It made me want to go to France, which I did! The second book is just as good and I am eagerly anticipating reading the third one. Patricia Sands is a fabulous writer. Great review.